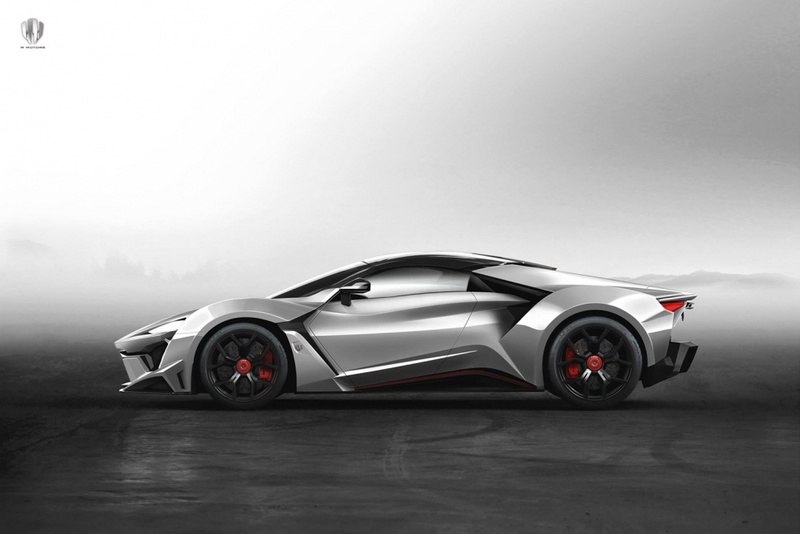 Headquartered in Dubai, W Motors unveiled its new flagship supercar, the 2016 Fenyr SuperSport. 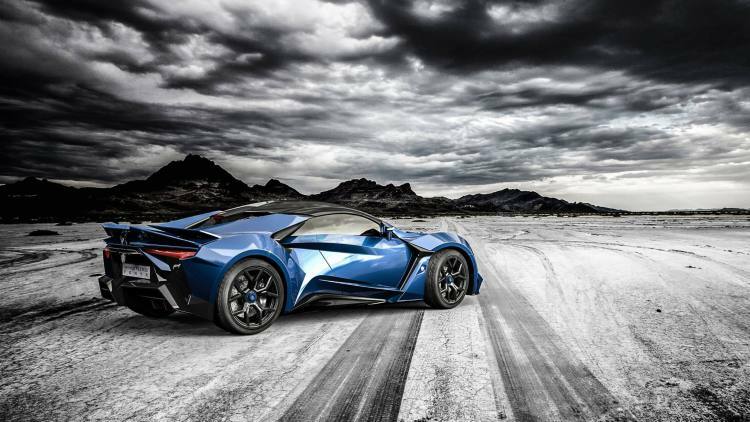 This beauty was unveiled at the 2015 Dubai International Motor Show. 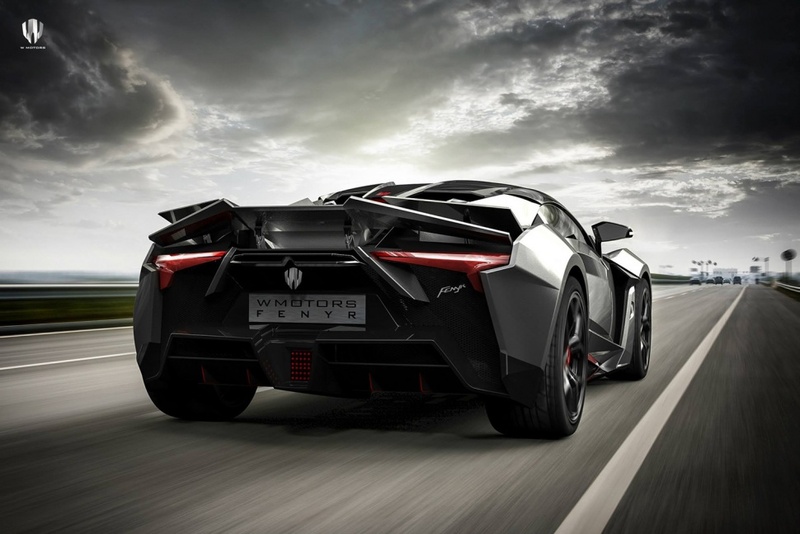 Fenyr SuperSport’s predecessor Lykan HyperSport, only seven of its kind, is worth about $3.4 million. 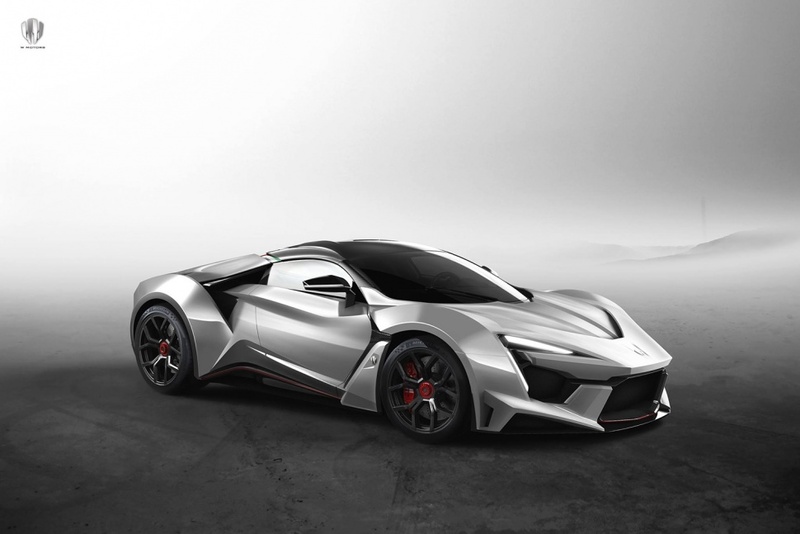 Fenyr SuperSport will utilize a RUF-designed flat-six engine, much like the original Lykan. 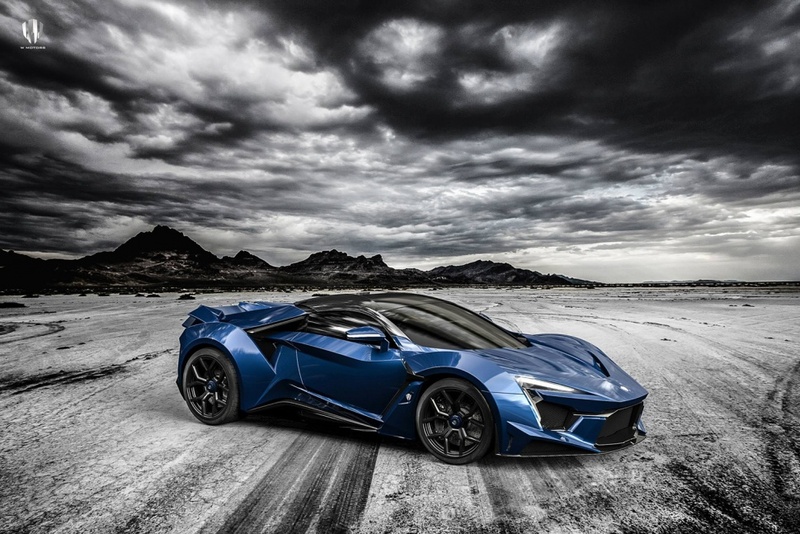 Fenyr will now generate 900 horsepower and 885 lb.-ft. of torque, as its engine has grown in displacement to four liters, funneled exclusively to a seven-speed dual clutch gearbox, making it approximately six times more powerful than Lykan. 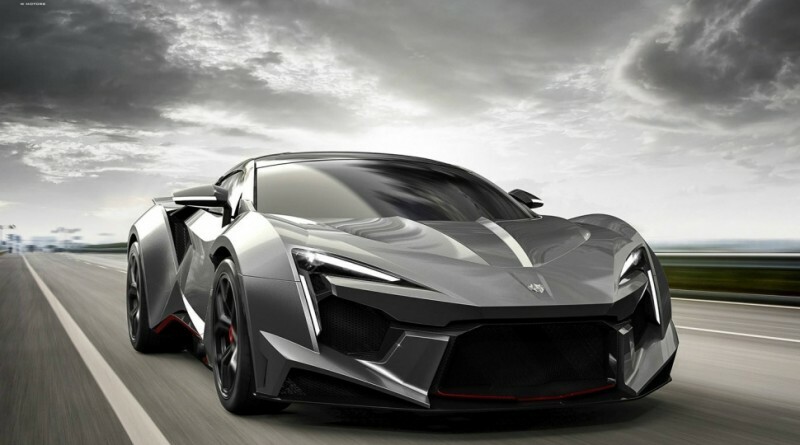 Limited to only 25 units per year, which is much more than the Lykan HyperSport production of 7, the carbon fiber masterpiece perfectly balances advanced aerodynamics engineering with the aggressive W Motors aesthetics. 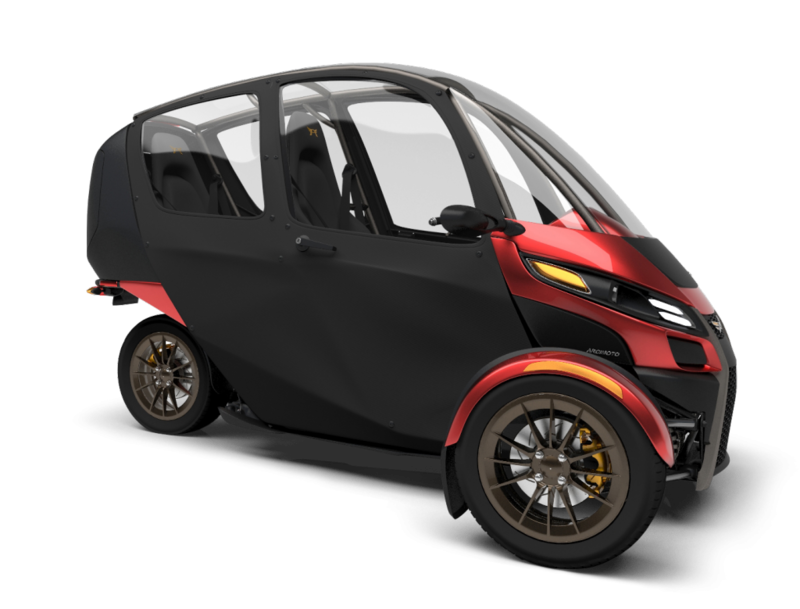 That tremendous power is said to unlock a zero to 60 mph sprint in under 2.7 seconds, as well as top speeds in excess of 248 mph. 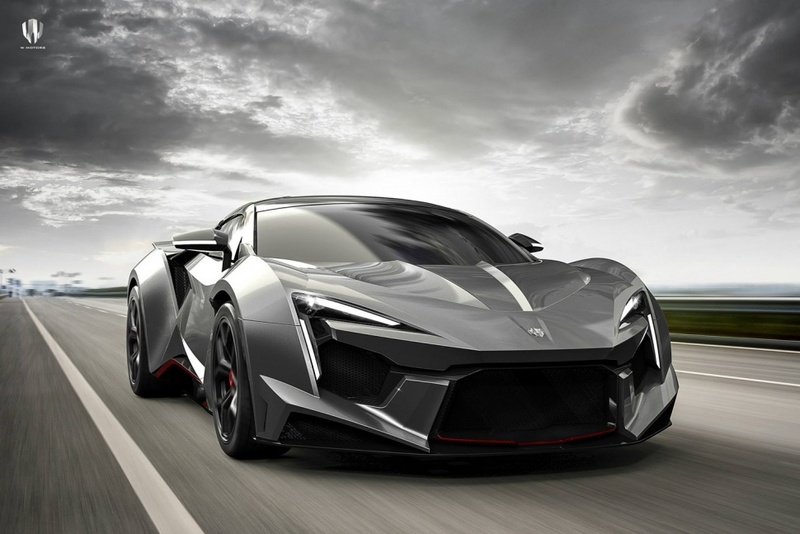 The new car has a number of distinct features when compared to Lykan, the carbon fibre body, revised rear air intakes, a newly designed hood along with rear fascias and front. 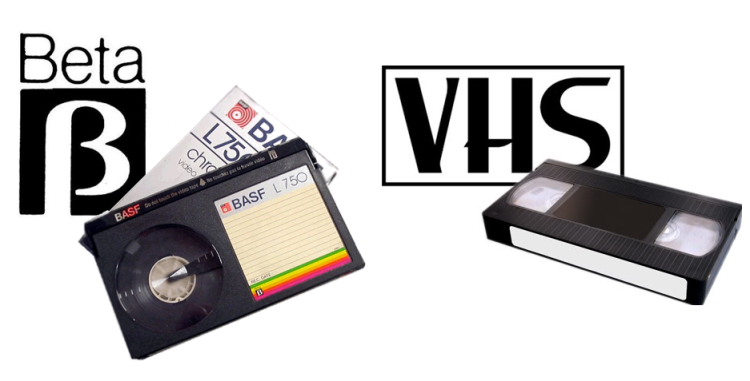 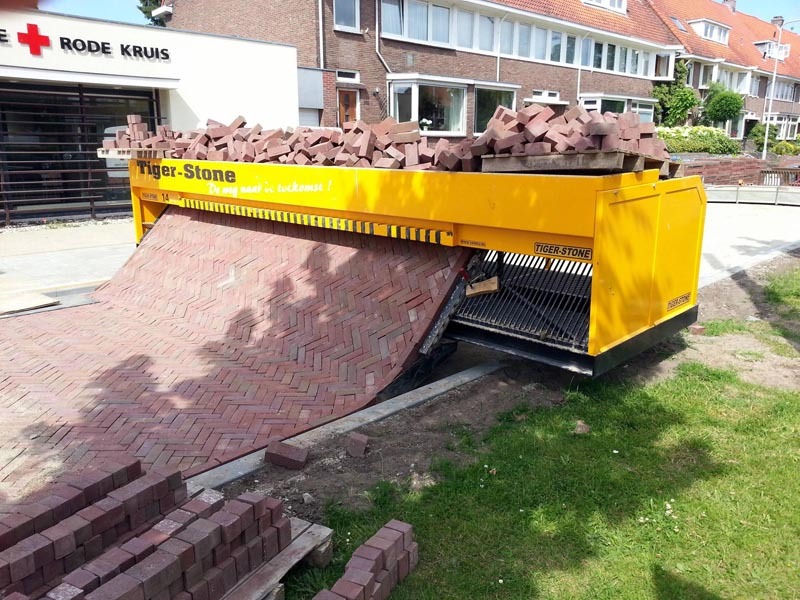 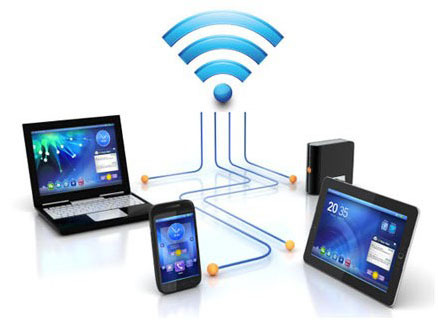 No doubt, this speedy monster will bring in a much larger market to the company. 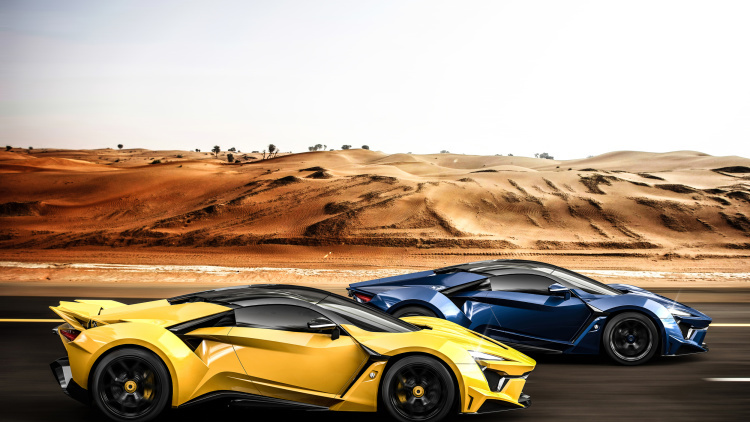 The Production is handled by the partners Magna Steyr Italy, but since W Motors has now established its headquarters in Dubai it is under construction of shifting the production to United Arab Emirates as well. 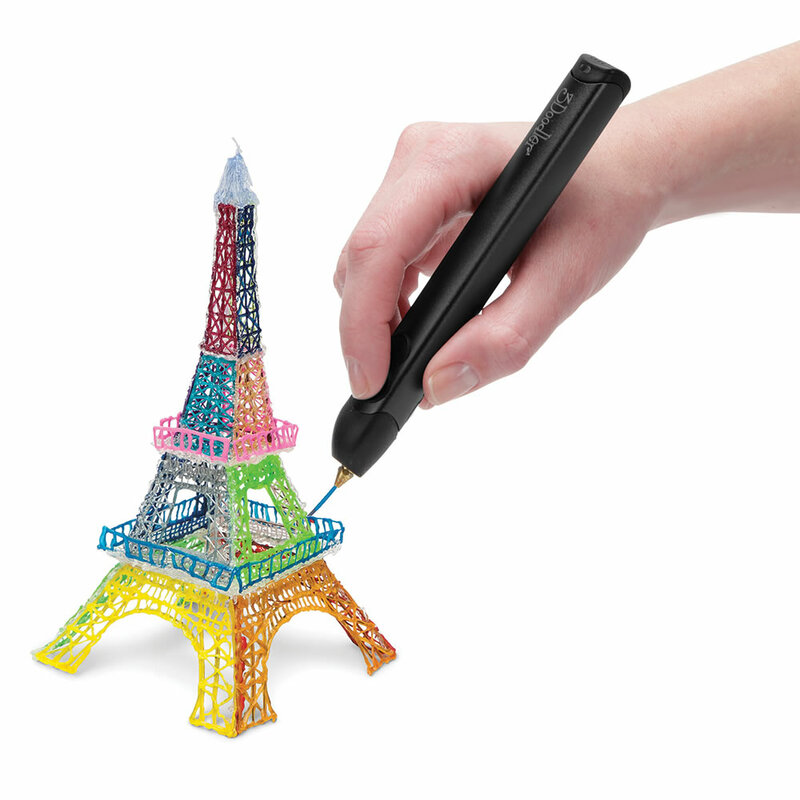 There is still no word on the price for the Fenry though. 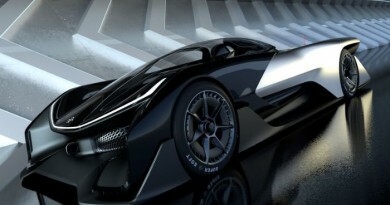 Checkout some pictures below of this supercar.